The ferries will be able to begin operating on the Chornomorsk-Batumi route only after all types of repairs are performed. 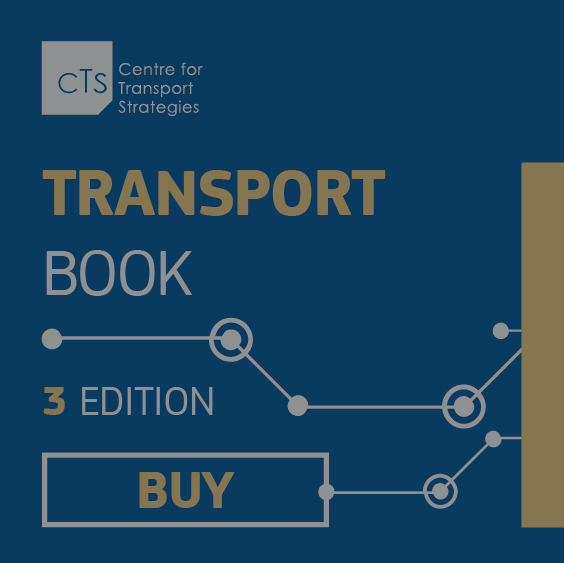 The aim of the consultations is to draft a number of proposals for changes on changing the approach to the operation of the passenger transport market. About 100 workers from the Prydniprovsk railway will perform complex of construction works. Aviation authorities of Iran and Jordan refused to grant the UIA permission to fly to these countries.